When you’re looking for fencing in Box Hill, the ‘one-size-fits-all’ approach is hardly satisfactory. 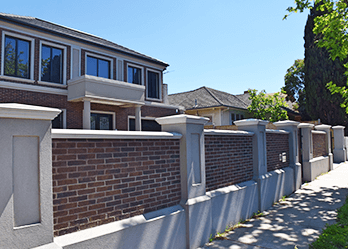 That’s why Custom Brick Fences are the ones to contact – like our name suggests, our fences are custom made. We don’t use pre-fab materials, and by both manufacturing and installing our fencing, we have total quality control over the process. These days, you can’t be too careful with quality. We have fifteen-years experience in the industry and have built our reputation on the back of top-quality service. 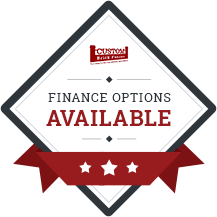 We can provide you with a free quote, so call us today! 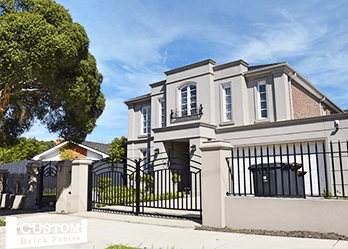 When it comes to gates and fencing Box Hill customers know there is one name that they can trust: Custom Brick Fencing. We’ve established ourselves as the best on market by considering no job complete until our customers are completely satisfied! Other manufacturers can’t beat our quality goods, expert installation and excellent customers service. We also work closely with our customers to make sure to acquire exactly what they want. If you want both aesthetics and security brought to your home, we have everything you need! 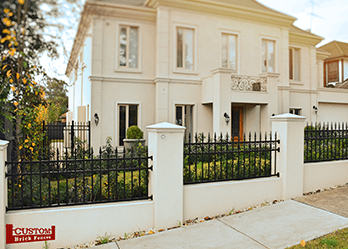 Not only do we build brick fences, we also have automated sliding and swing gates that we design and manufacture specifically for your Box Hill home.